using reclaimed + thrifted items + what I already had, without spending much! and enjoyed the opportunity to design a whole new studio/office for myself. start with what you have and look at it in a fresh way. continue reading to see how i get organized! There are books, magazines, tear sheets, color fans, and paint charts. There are files of completed projects and ‘in process’ designs. There are design boards from huge to small. Keeping it all under control is a daily challenge! I do NOT like it when I can’t find what I am looking for. First, I painted the room soft tan and the trim all gloss white. [I can't share the color because it isn't something you can buy. and the soft neutral color won’t interfere with my design work. I also took down the ceiling fan, and replaced it with a three-light ceiling fixture. important in the Pacific Northwest, where it is very gray most of the time. and knowing how I move around when I am working on projects. Next, I needed storage containers on those fixtures to hold smaller items. 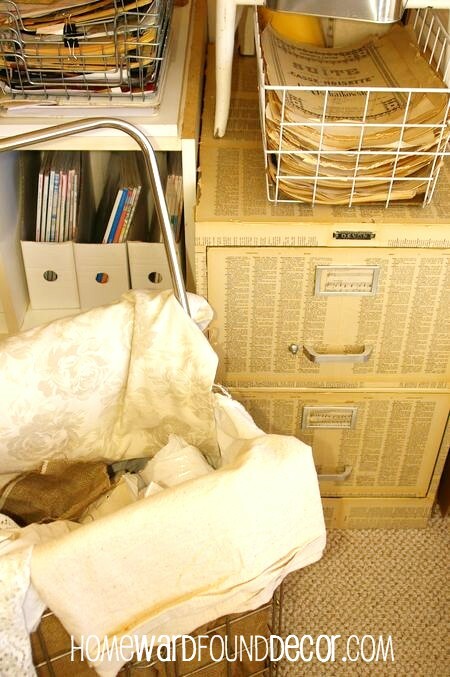 wire sliding drawers, vintage metal bread pans, large clear vases and magazine sleeves. Since all of these elements are seen, I wanted them to have vintage style and visual appeal. They are very deep, intended to be closet storage units. By laying them down, I gain double-depth space PLUS the top work surface. DVD’s, portfolios, magazines that have published my writings, and client project archive files. so having them located behind the magazines works for me. Small labels on the shelf front tell me what’s behind. The magazines in front are arranged by name, month & season. On top, two units of small drawers (IKEA) hold biz cards and other regular office supplies. The tall cube bookcase unit (IKEA) holds all of the books that I access regularly, sorted by subjects. Behind what you see is another six inches of space, holding books I don’t use very often. and placed the more visually interesting things to be up high, in the line of sight. That’s where the baskets & boxes come in! Various materials are stored AND displayed in all of them. but what you see is crisp, clean, and simple. it holds all of my vintage papers and office supplies. You can’t see it, it fills in a dead corner, and each drawer can be pulled out when I need something. I place the tools near the supplies I need with them. A clear vase, wire basket, and boxes on top hold rolls of paper and small vintage paper elements. Every business has a file cabinet. and usually, they are hideously ugly! I could have painted mine white, but decided instead to cover it with vintage dictionary pages. Lots of glue & paper were involved, but not a lot of time & effort. It sits right out in the open and looks fabulous! Inside the lower drawer, I keep my printer/scanner, already plugged in (cord goes out the back). I simply hook up my laptop cord to use them. My worktable/desk is bar-height, because I work a lot while standing. they will fill up with product supplies or small items to be priced. The paper recycling container is an old wood pull-out laundry bin. A rolling wire cart holds large pieces of fabric, and can be relocated easily. I use many ‘Inspiration Boards’. One is a fabulous vintage door, where a bulletin board replaces the former window. Behind this door, I store oversized style boards for projects. A chalkboard door will be placed on the opposite side of the sideboard cabinet…. squares of rigid foam insulation panels, cut down and covered with fabrics. until I am ready to glue it all to a style board permanently. so I included pieces that simply make me smile. as do a floral chandelier and two favorite hemp chairs for clients. from beginning to (almost) end, this room came together in just one week. What did I buy for this room? The three-spot ceiling light. Thrift store, five bucks. Can of white spray paint, four bucks. Some came from a former guest room, the laundry room, garage, and kitchen. I re-purposed my own stuff! When designing an office space, think about the function needed for your specific work processes. 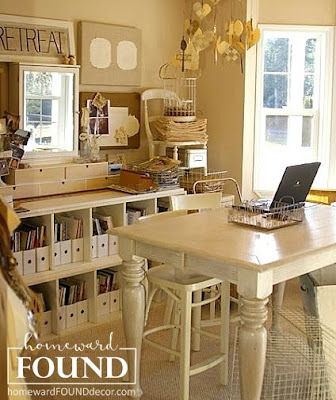 Move around as if you were working, and decide what storage & work surfaces are necessary - and where. Remember that the ‘work triangle’ concept of kitchen design applies to offices & studios, too! * Starting with the largest furnishings, assign each a place and use - considering light sources, access, and traffic flow. 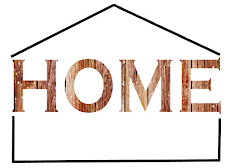 * 'Shop your house' and garage for pieces that can be used in fresh new ways to add style - think outside the box! * Get creative with the colors, furnishings and details you select to express YOUR style and brand with every choice. Soon, you’ll have a space that works as hard as you do! I've added another post with MORE office organization ideas! 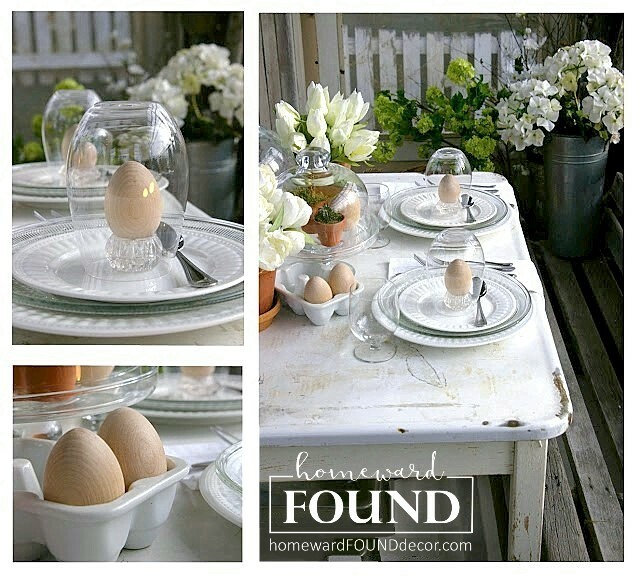 I love re-purposing vintage items to use for storage.It makes such a statement! Great ideas...all so beautiful! I just have to offer a very heartfelt THANK YOU to every person who has come to HOMEWARDfound to view this post - you are tearin' up my stats!!! Could you please just come and do mine ??!! Wonderful !! Awesome, I love this! 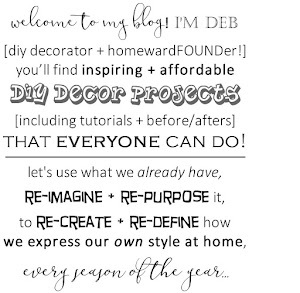 I'm beginning the process of purging and reorganizing my craft studio so this was very helpful. I think my room is smaller than yours and right now it feels very chaotic. I'm planning to put up long shelves on one wall and getting rid of a few of the random furniture pieces.